Look out for Uncut this summer at the launch of Latitude Festival, where we have our own stage. Presented by The Mean Fiddler and billed as “more than just a music festival” – a boast it lives up to admirably – Latitude runs from July 14-16, at Henham Park, Southwold on the Suffolk coast and is headlined by Snow Patrol, Antony And The Johnsons and Mogwai, with support over the three days from a host of brilliant bands and artists, including Patti Smith, Mercury Rev, Lemonheads, The Zutons, Jose Gonzalez and Tom Verlaine. 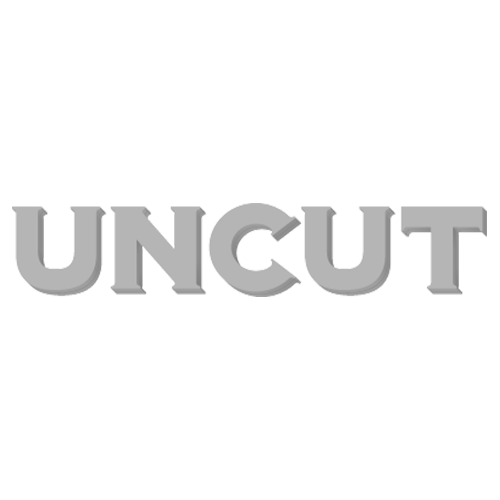 Top acts on the Uncut Stage include Mystery Jets, Gomez, Nicky Wire and Regina Spektor. As well as great music, Latitude will also feature DJs, film comedy, theatre, dance, poetry and book readings – with appearances by Patti Smith, John Cooper Clarke, Rob Newman, Howard Marks, Joe Boyd and Lydia Lunch. Weekend camping and single day tickets are available now from: 0870 060 3775, meanfiddler.com and seetickets.com. For more details and full festival line-up, go to: www.latitudefestival.co.uk.